Whether it’s during your normal everyday routine or during a relaxing Pawleys Island vacation, it always feels good to give back. And when you can combine giving back with staying in shape, that’s a great combination. On August 25th, you can do exactly that at the Children’s Recovery Center 5K Run for the Kids. This family-friendly event welcomes hundreds of runners and walkers joining together to support a noble cause. The Children’s Recovery Center serves children of Horry and Georgetown counties and acts as an advocate for victims of physical and sexual abuse. The tragic fact is that many of the victims of abuse fear speaking up and reporting their abusers to authorities, but since 1996 the Children’s Recovery Center has employed compassionate professionals in the medical, forensic and therapeutic fields to help victims become survivors. Every service the Children’s Recovery Center provides is based around the child coming first. On Saturday, August 25th, the fifth annual 5K Run for the Kids will kick off from Morse Landing Park in Murrells Inlet. Several races will take place and cater to all ages and physical fitness levels. 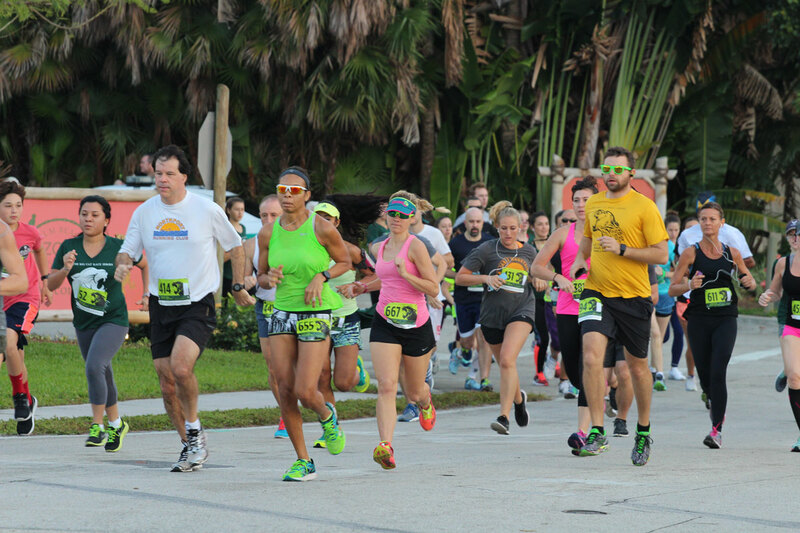 At 7:30 AM a one-mile adult run and walk will commence, with the adult 5K beginning shortly after at 8 AM. Registration fees for the one-mile adult run and walk are $20 and $30 for the 5K, with proceeds going to the Children’s Recovery Center. Kids up to 14 years of age are also welcome to take part in the 5K at 8 AM ($20 registration fee) or the one-mile run and walk at 7:30 AM ($10 registration fee), and kids under 7 years of age can join the one-mile run and walk for free. In addition to the race, participants are invited to come out to Hot Fish Club on Friday, August 24th for a pre-race event. Racers will be able to pick up their race packets, mingle and grab delicious food and drink along the Murrells Inlet Marshwalk. Spots for the race are filling up fast and registration is open until Thursday, August 23rd, but make sure to sign up before all the openings are taken. Why not get in a great workout and help a worthy cause on your upcoming vacation to Pawleys Island? And if you haven’t planned your trip to Pawleys Island yet, great news! 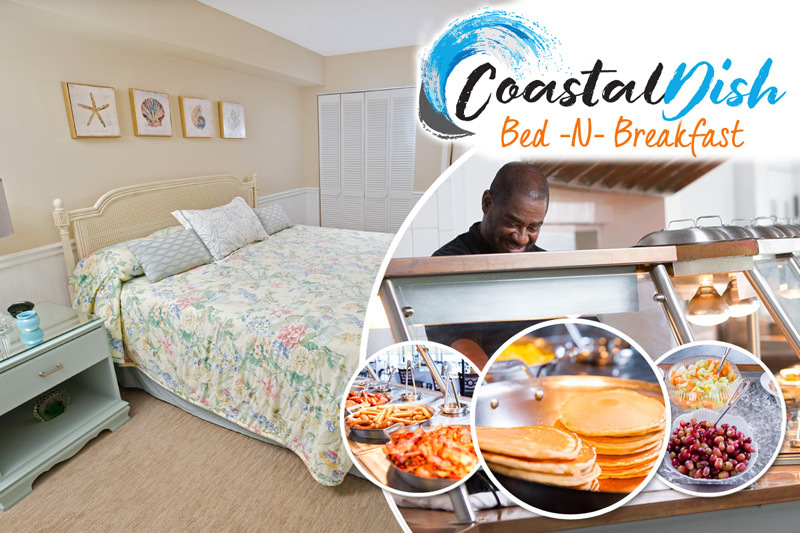 There’s still time to book at amazing Pawleys Island resorts like Litchfield Beach and Golf Resort, Pawleys Plantation Resort or True Blue Resort. Let the Litchfield Company help you plan a first-class getaway to this beautiful lowcountry paradise today!